We put our best foot forward in offering supreme grade Mono Ethylene Glycol. Mono Ethylene Glycol is an important raw material for various industrial applications. 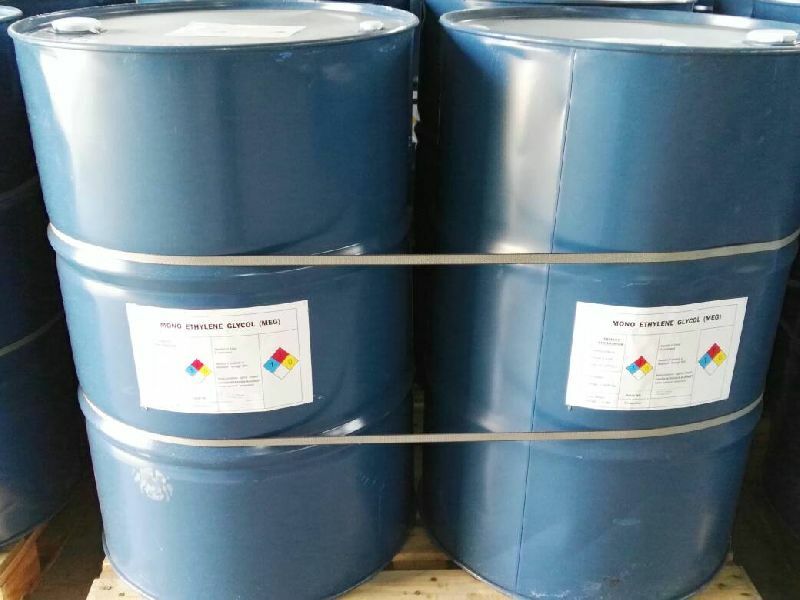 Mono Ethylene Glycol is a colorless and odorless substance used in the production of antifreezes, coolants, aircraft anti-icer and deicers and solvents. Mono Ethylene Glycol, we offer, has 99 % purity level.